On Wings of Eagles: What Does God Say About Creativity? Psalm 139:14 shares a beautiful truth about how creative God is. He has made us to be creative too! God wants each of us to use our unique creativity to praise Him! Playing music is one way we can show God how much we love Him. This is what David did. You can learn about his life in many books of the Bible. He was the shepherd boy who killed Goliath the giant and grew up to become king of Israel. David was also a talented musician. He played the lyre (a small harp) and wrote many songs to God. You can read them in the Psalms. Before David became king, King Saul brought David to his palace to play for him to help him relax. How might God want to use the special creative gifts and talents He’s given you to praise Him and help others? Even if you don’t sing or play a musical instrument, there are many other ways to praise God through your creativity. Write down or draw a few ideas on a piece of paper. Dear Lord, thank You for making us creative! 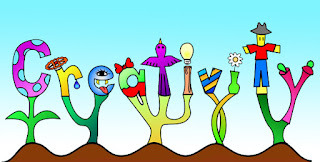 Help us think of ways to use our creativity to serve You and others. In the Name of Jesus, Amen. 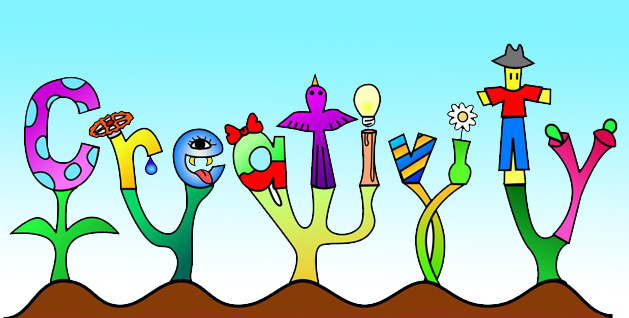 Labels: What Does God Say About Creativity?